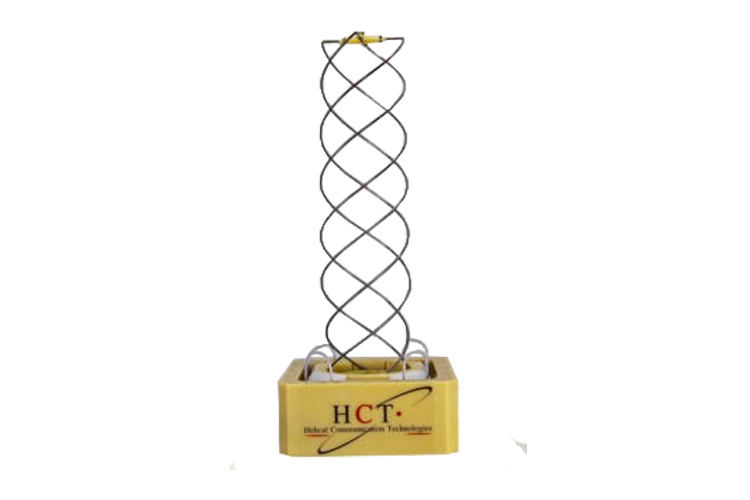 The ISIS monopole deployable antenna system contains up to four tape spring antennas of up to 55 cm length. 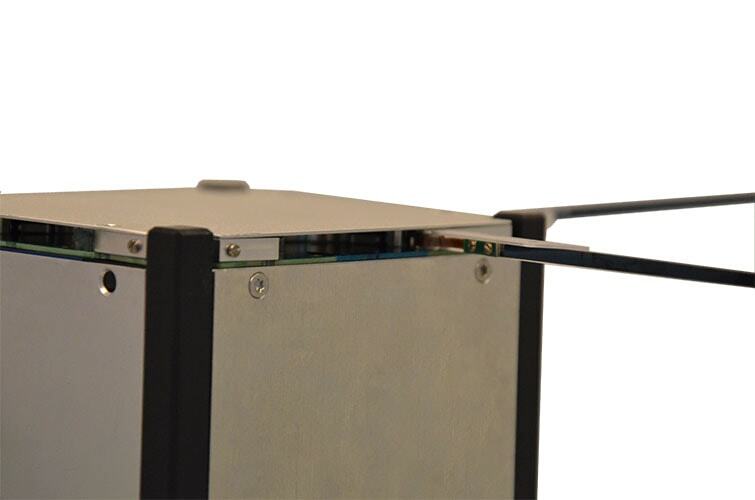 The deployment system relies on a thermal knife composed of one wire and two redundant heating elements per tape. 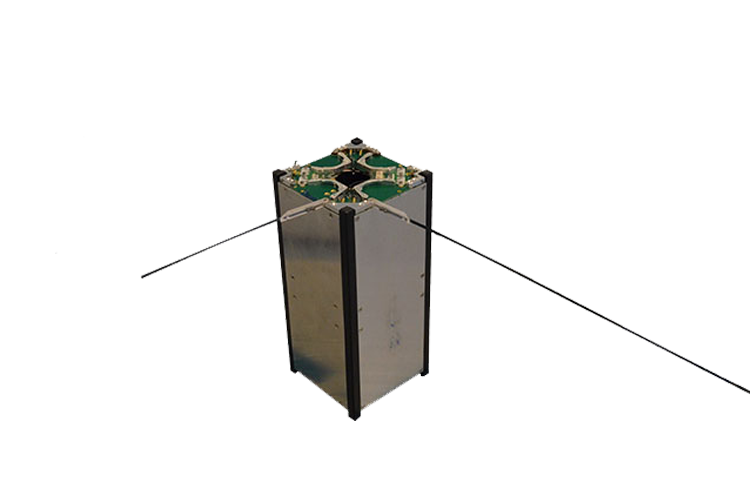 Depending on the configuration, one or two radios in the CubeSat can connect to the antenna system by means of miniature RF connectors. 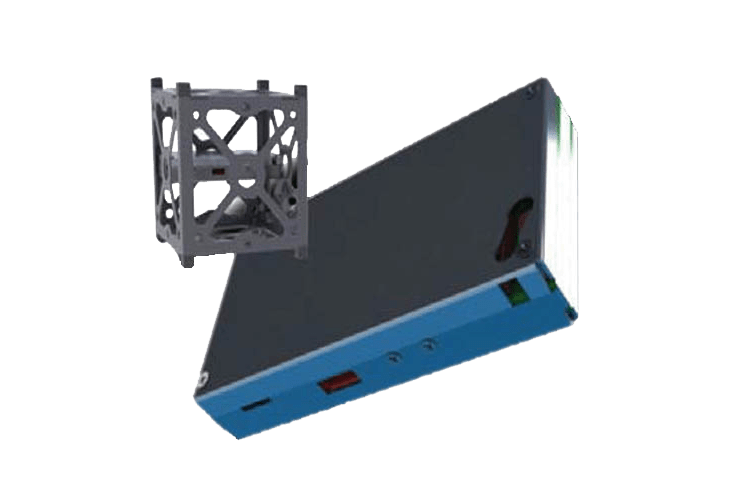 The top face of the antenna system can accommodate a two solar cell solar panel and it can be customized for accommodating sensors or other systems to protrude to the exterior, e.g. camera apertures. 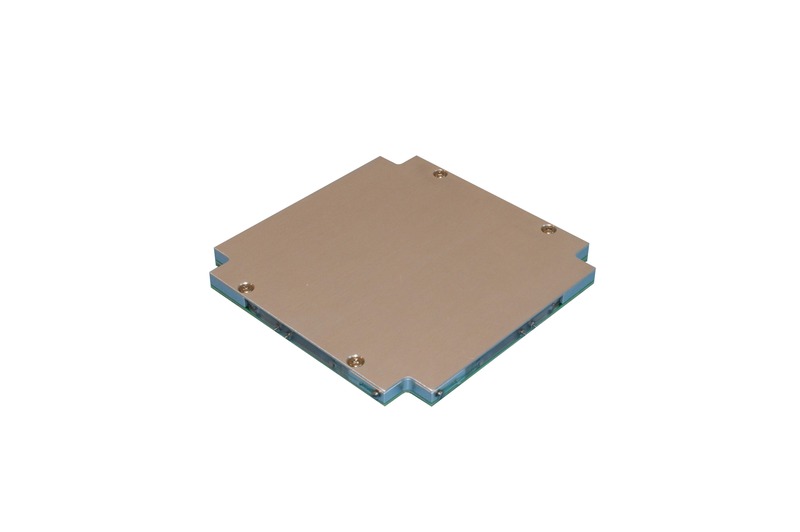 The antenna is compatible with any UHF and/or VHF radio system. 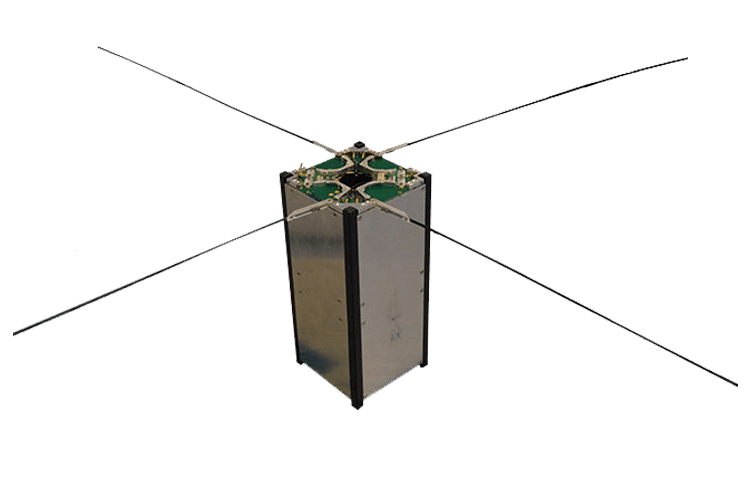 It can be mounted on all ISIS CubeSat structures and Pumpkin rev C and rev D CubeSat structures. 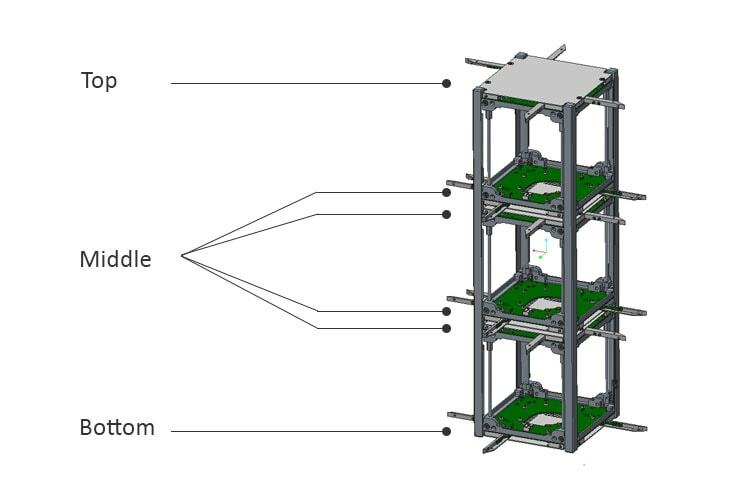 For custom made structures, which adhere to the CubeSat standard mechanical envelope, mounting should also be possible.